Analyze Ailments On Our Business Finance Strategy Development Pie Chart Process 11 Stages Sales Diagram Powerpoint Templates. Bring Out The Thinking Doctor In You. 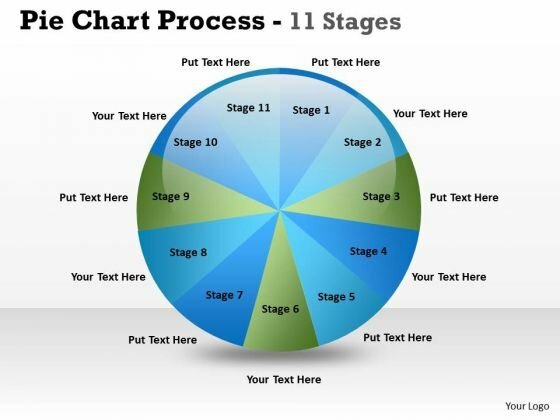 Dock Your Thoughts With Our Business Finance Strategy Development Pie Chart Process 11 Stages Sales Diagram Powerpoint Templates. They Will Launch Them Into Orbit. 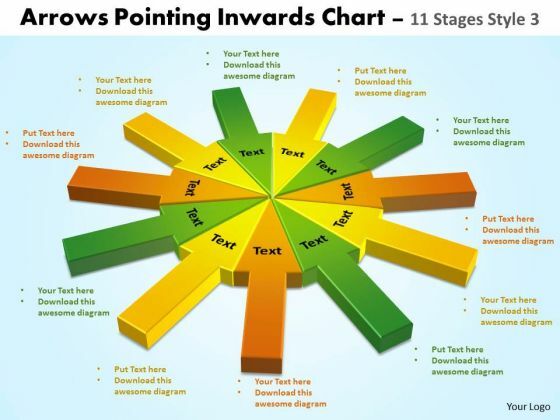 Document Your Views On Our Strategic Management Arrows Pointing Inwards Chart 11 Stages Style 3 Marketing Diagram Powerpoint Templates. They Will Create A Strong Impression. 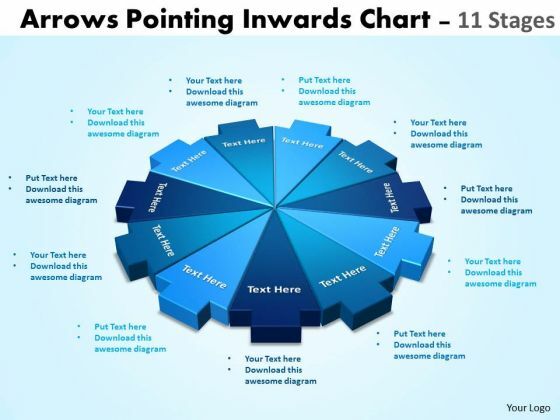 Get Out Of The Dock With Our Business Framework Model Arrows Pointing Inwards Chart 11 Stages Consulting Diagram Powerpoint Templates. Your Mind Will Be Set Free.